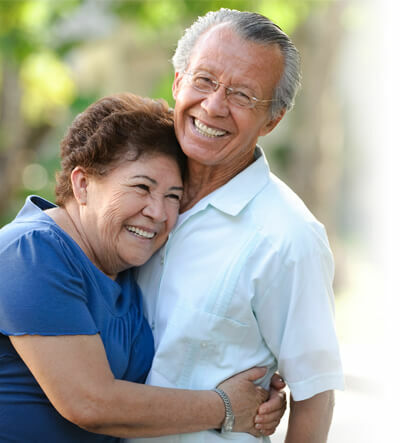 Reverse Mortgages are insured by the Federal Housing Administration and designed specifically for homeowners age 62 and older. These unique mortgages help seniors leverage home equity to obtain cash to supplement their retirement expenses. 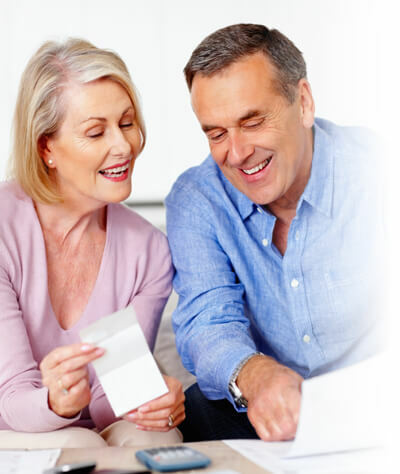 With a reverse mortgage, borrowers are not required to make a monthly mortgage payment, but must continue to pay property taxes, insurance, maintain their homes and otherwise comply with loan obligations. The principal and interest that one would normally pay every month is deferred for the life of the mortgage and paid when the mortgage becomes due.